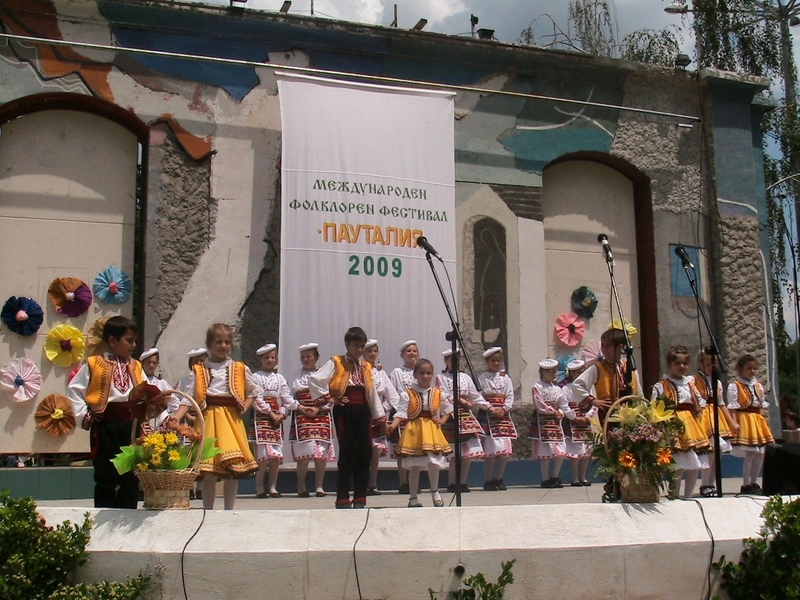 The Tenth International Folklore Festiva “Pautalia” – 2016, which will take place from July 1-st to 3-th July 2016 is organized under the patronage of the Mayor of Municipality of Kyustendil. Art Director – Lyudmila Hristova. Technical Director – Iliana Kirilova. 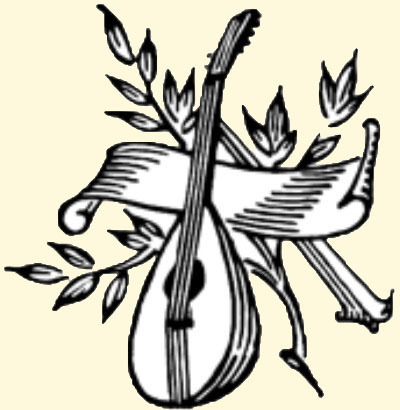 The competition aims to give an opportunity for performance and expression to folk groups and performers from different countries so that they can show the richness of their folklore; to preserve and promote Bulgarian folklore and to show its pride of place among other nations. The competition lasts for three days.